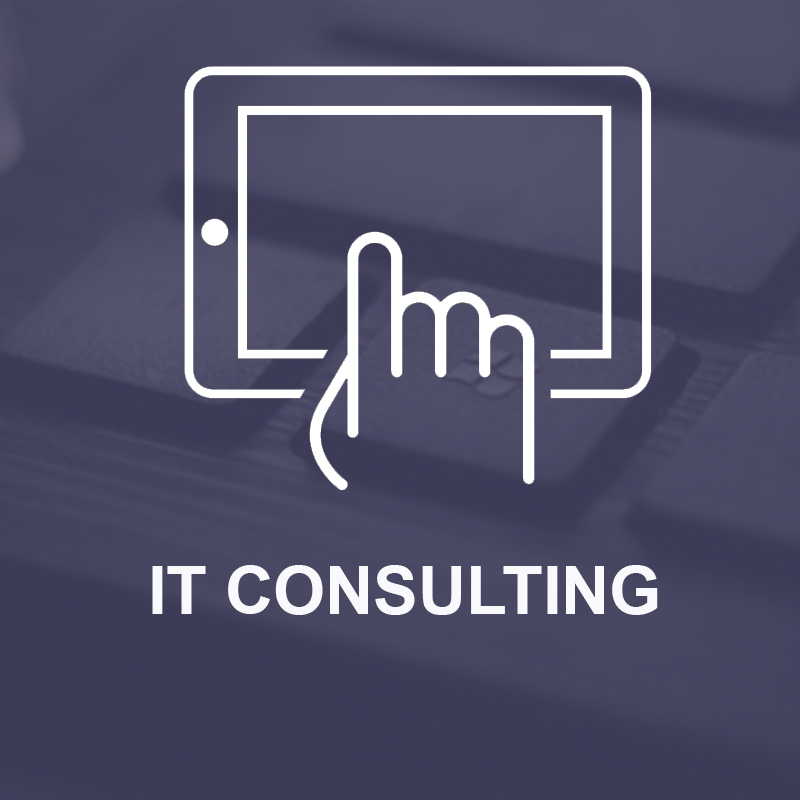 Are you ready to invest in a partnership that delivers full local support and predictable IT costs? 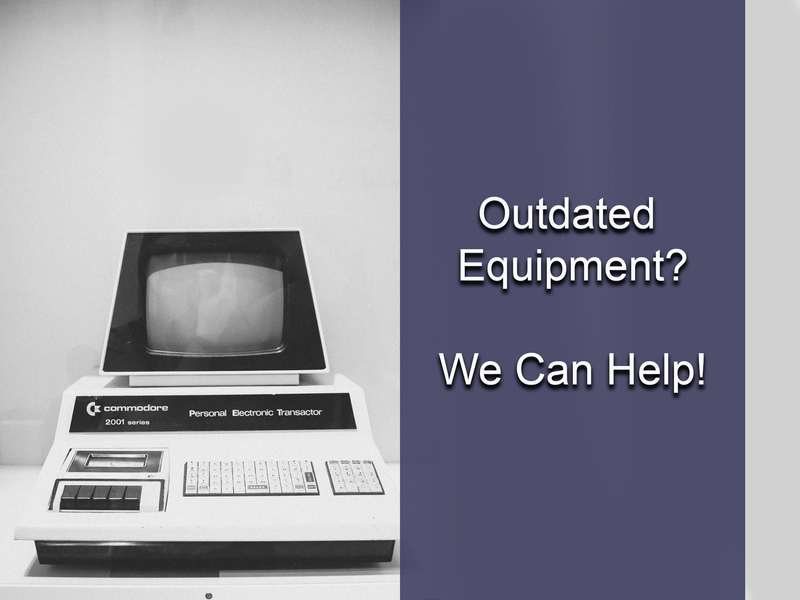 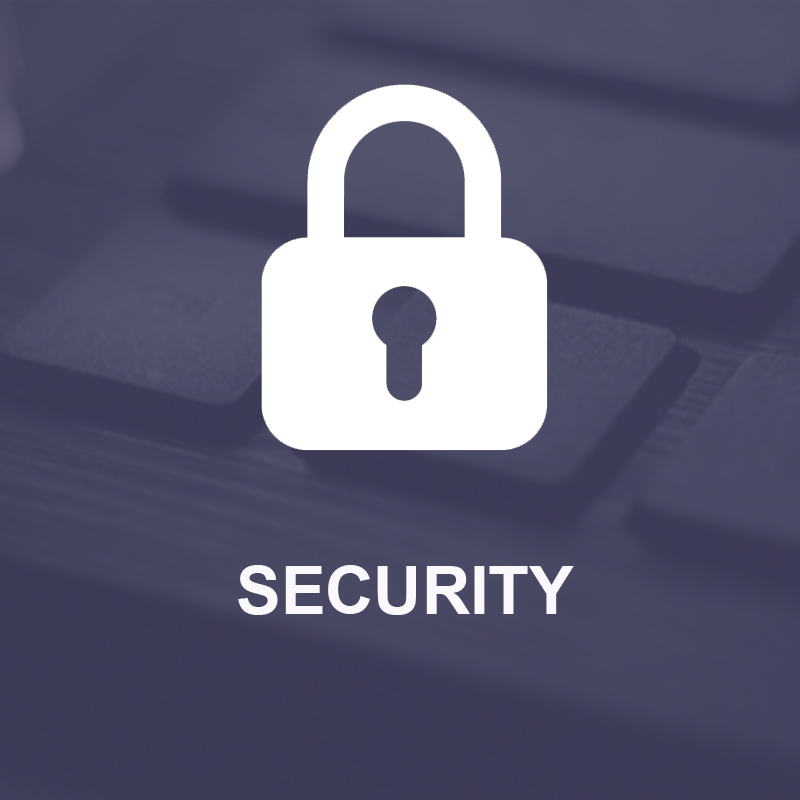 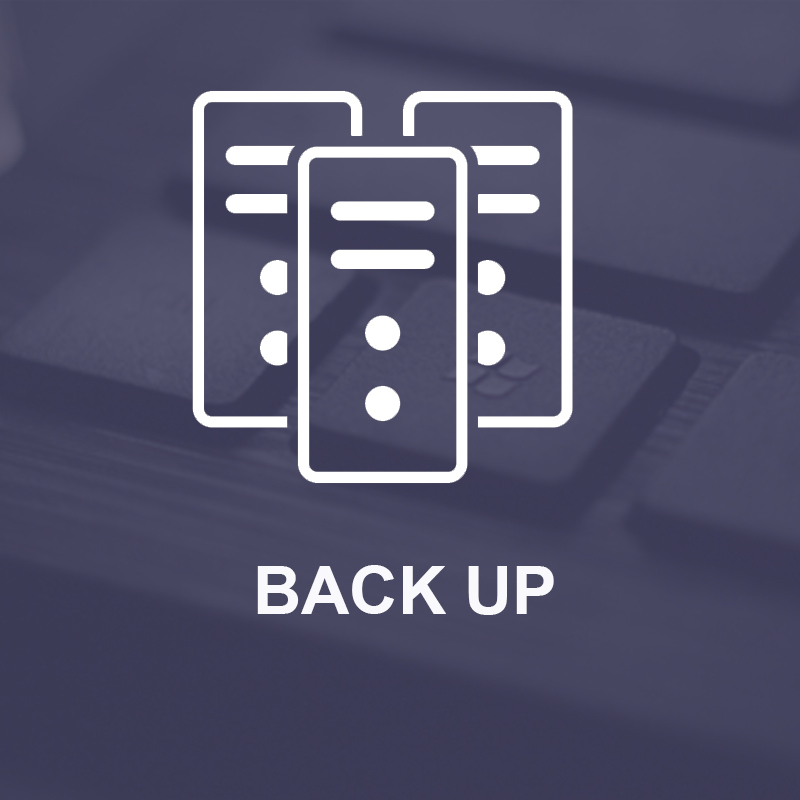 Are you unsure whether your business would survive a major hardware failure, theft, or natural disaster? 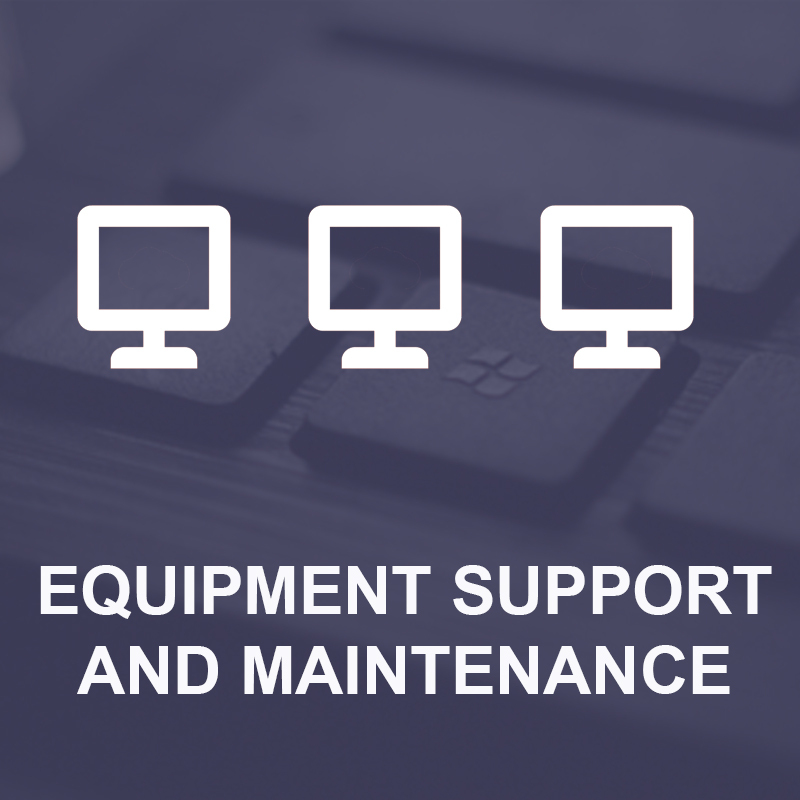 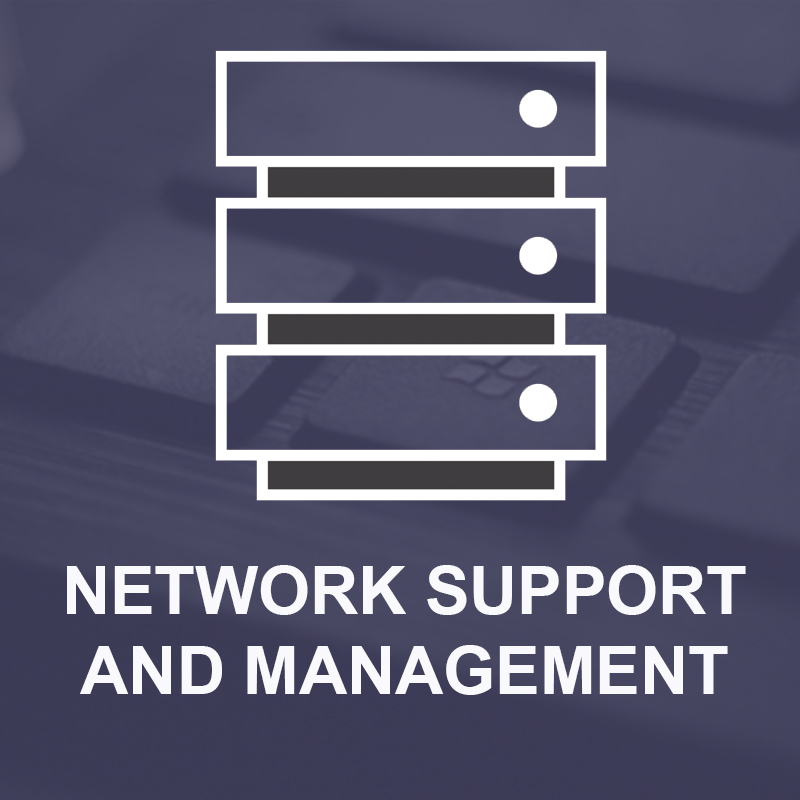 Is your IT Person struggling to give your business the quality and range of IT support you need? 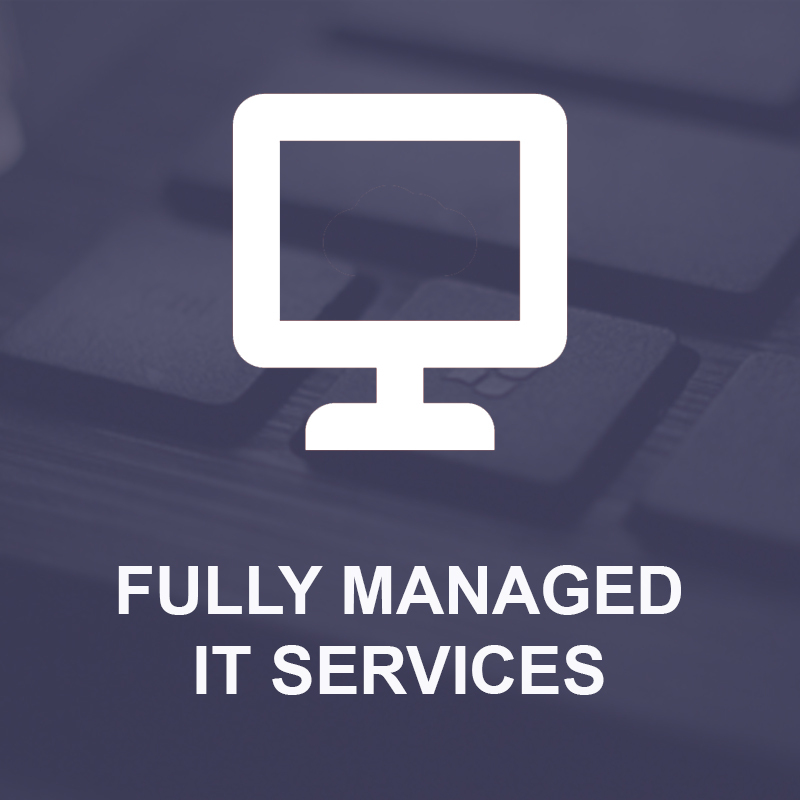 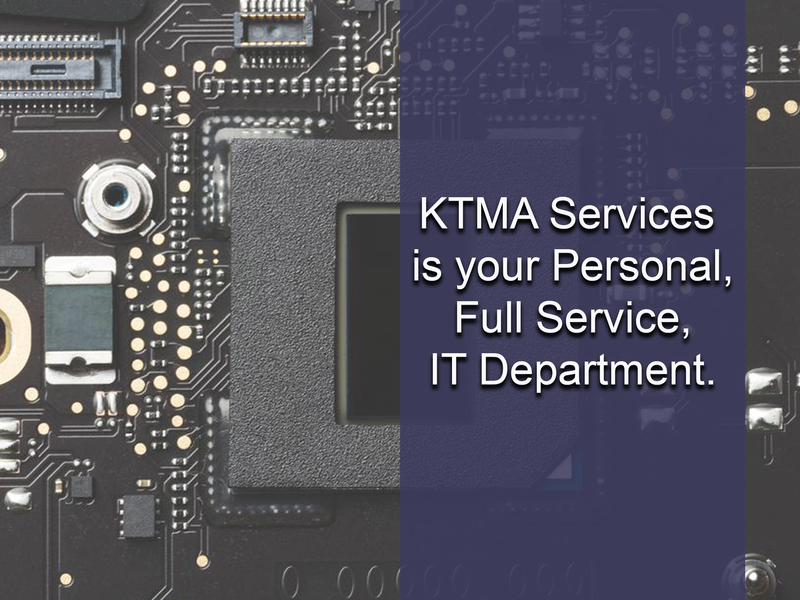 We worry about your IT so you don't have to! 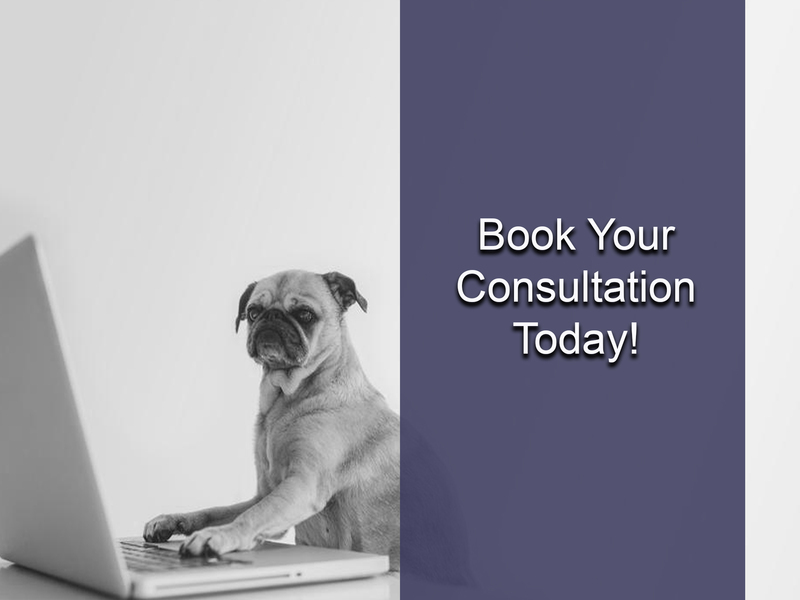 Call Paul today and let's discuss your business needs!